Choosing the right flooring for your business shouldn't be taken lightly. Commercial grade flooring differs greatly from domestic; it need to stand the test of time and lots of frquent local foot traffic. Lancashire Carpets of Rossendale are the well established leaders in supplying and fitting all kinds of Business and commercial grade carpet and floor coverings; based in the Rossendale Valley we've been serving the town, county and country for over 20 years! 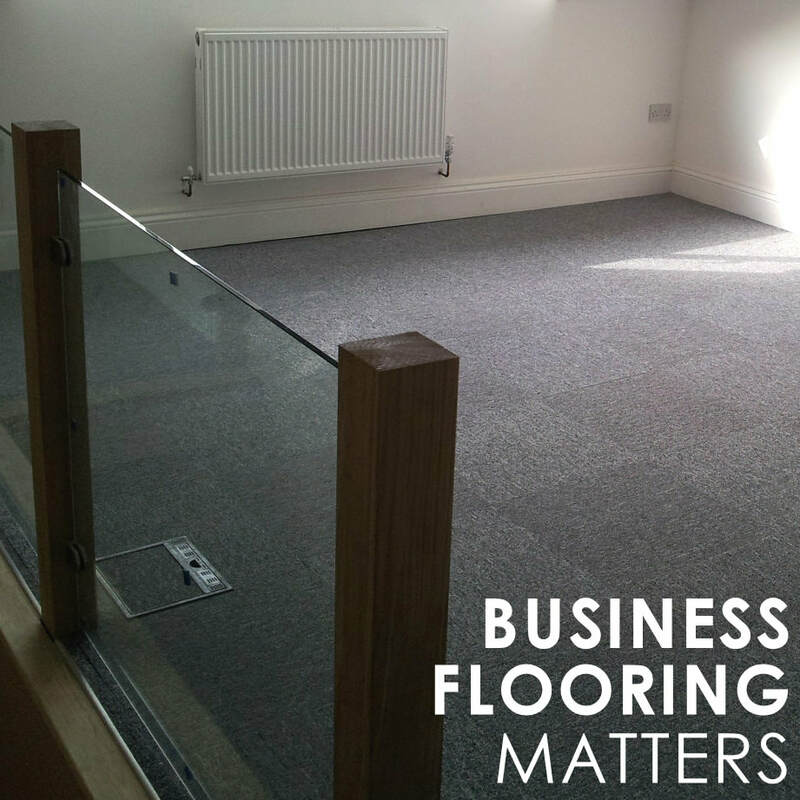 If you own or operate a local small business in need of new carpets or flooring Lancashire Carpets can help you by providing you with our outstanding Business Flooring Service. From your first point of contact via our FREE QUOTE AND BOOK service or via our office receptionist/s in person you'll receive complete care of your carpeting project by one of our flooring experts.